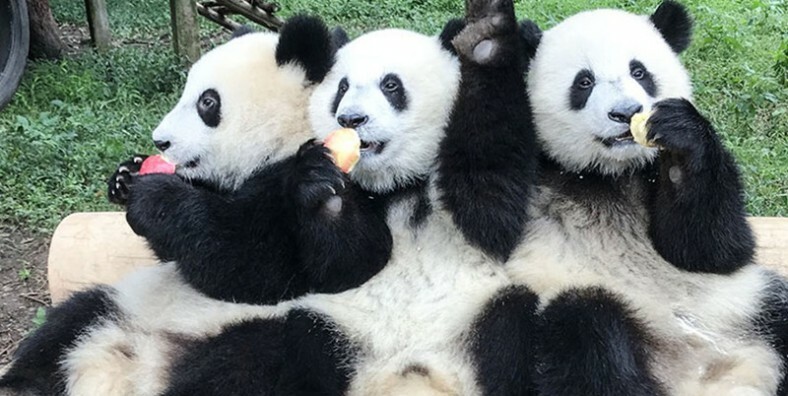 During this tour, we will explore the history and culture of China in Beijing, Xian and Shanghai; have fun with the Giant Pandas in Chengdu Panda Base; visit the top cities of Yunnan tour including Shangrila, Lijiang, Dali, Kunming; enjoy the best highlights of Guilin and Yangshuo and feel the vibrant atmosphere & explore bustling markets freely in Hong Kong. Visit the top destinations of Yunnan tour: Shangrila, Lijiang, Dali, Kunming. Visit the Summer Palace in the morning, , which used to be the summer resort for royal families and emperors. In the afternoon, walking along Beijing hutong alleys, narrow but original. Then fly to city of Shanghai. A local tour guide will pick you up at airport and transfer you to your hotel. In the afternoon, we will drive you to the airport for your flight to Xian. Upon arrival, met by the tour guide and transferred to hotel. In the evening, take the train to Shangrila. 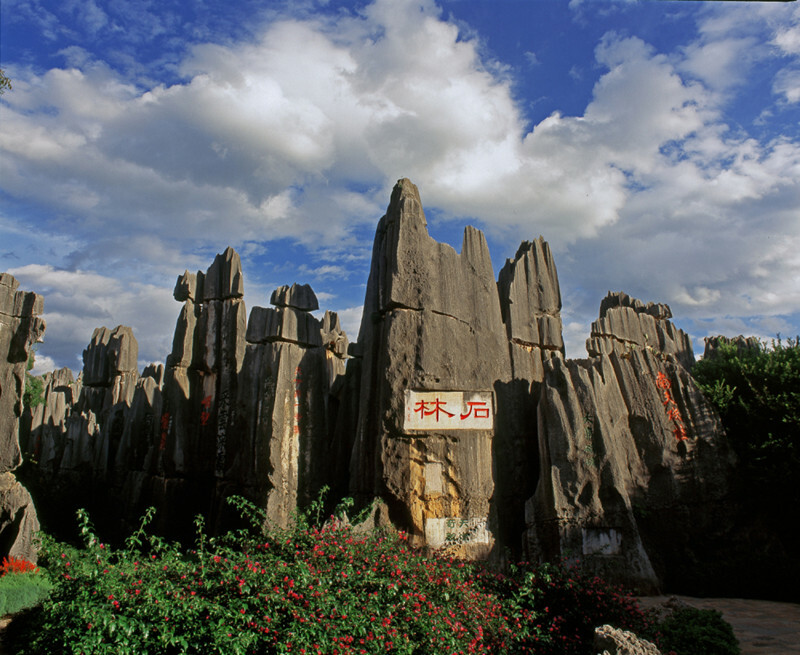 In the morning, drive to Dali, one of the important cradles of Yunnan ancient culture. Upon arrival, visit Dali Ancient Town and Three Pagodas, the symbol of the history of Dali. After the visit, drive back to Kunming and visit Flowers and Birds Market. Then continue the tour to Green Lake, strolling around the lake, watching locals do dancing and making music. Take the flight to Guilin. A local tour guide will pick you up at airport and transfer you to your hotel. The rest of the day is free at leisure. In the morning, visit Reed Flute Cave. Known as “the Palace of Natural Arts”, it is a natural limestone cave with multicolored lighting and has been one of Guilin’s most interesting attractions for over 1200 years. Then escorted to airport to take the flight to Hong Kong. After Hong Kong arrival, local tour guide will pick you up and transfer to your hotel. After breakfast at hotel, check out the hotel and be escorted to the airport for your homeward flight.